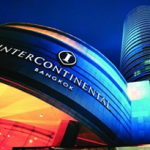 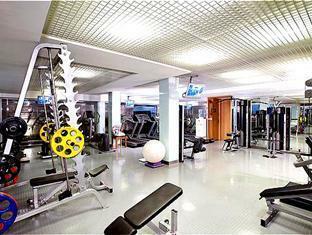 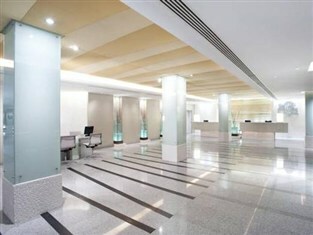 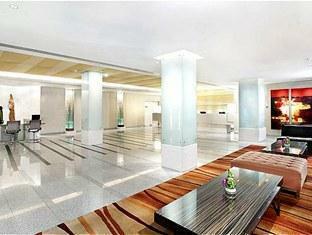 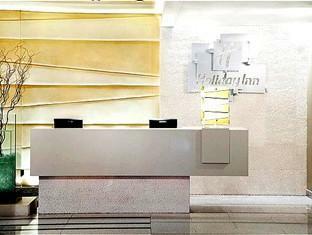 The well-known and highly rated Holiday Inn in Bangkok consists of two architecturally modern hotel towers. 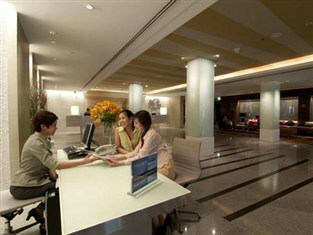 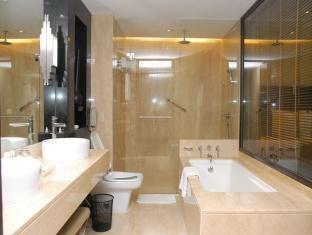 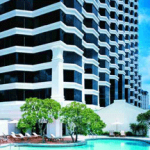 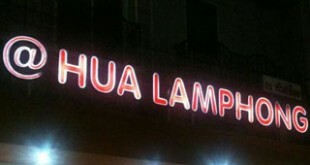 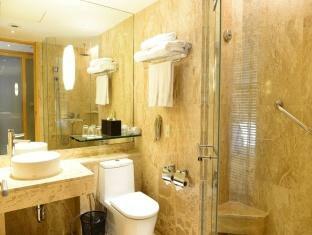 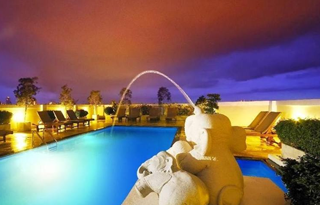 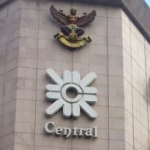 The hotel has a total of 379 suites and is located in the bustling entertainment are of Silom. 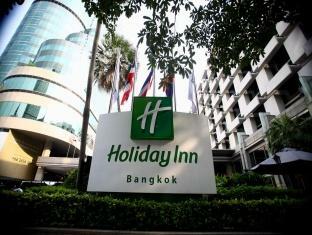 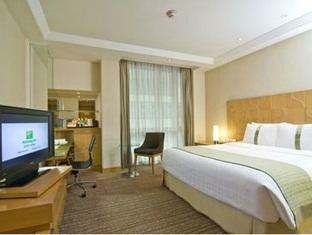 The Holiday Inn hotel in Bangkok is only a short 45 minute drive from the airport. 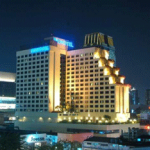 The hotel is surrounded by many local food and gadget vendors and also many upscale shopping centers and nightclubs and other businesses. 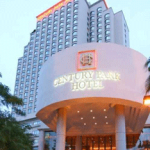 The Holiday Inn hotel is a short walk away from the BTS Chit Lom Station which will take you and your family to many of the city’s upscale malls, embassies in Thailand and also many and tourist attractions. 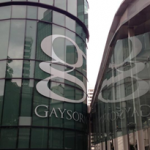 The tourist attractions close to the hotel would be the Central World Plaza as well as Siam Paragon and the Gaysorn Boutique Mall. 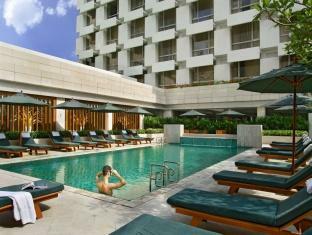 The Erawan Shrine is not far from the hotel either. 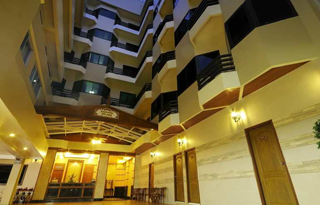 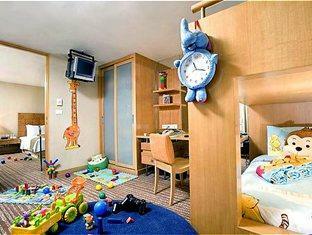 If you are coming with your family and have small children, the hotel provides Kids’ Suites. 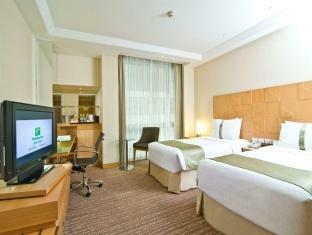 A central location makes the Holiday Inn Bangkok the perfect choice when visiting the Thai capital. 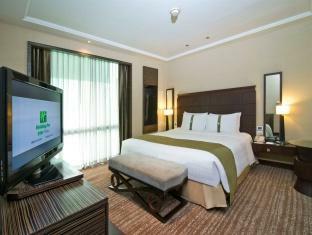 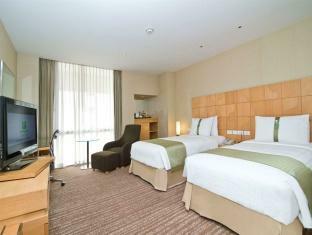 With a rating of 8.5 from more than 1,000 hotel reviews and a price range of between US$105 – US$171 per night the Holiday Inn much like everywhere in the world offers affordable accommodation with great amenities.